Following on from the unrivalled success of their “sea kittens“, and “milk gone wild” debacles PETA proudly presents the latest in its series of interactive games designed to brainwash stimulate young minds. 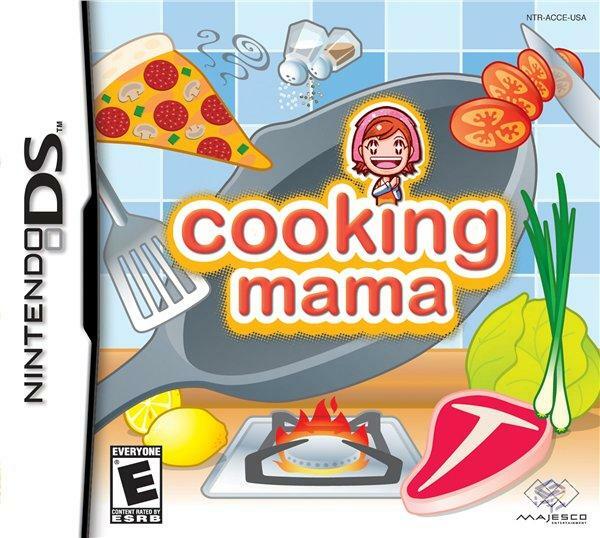 Its Based on the popular cooking mama games kids play. Bur t being PETArds they couldnt let the opportunity go by without their trademark “traumatized a kid to save a mollusk” gore to go with it. 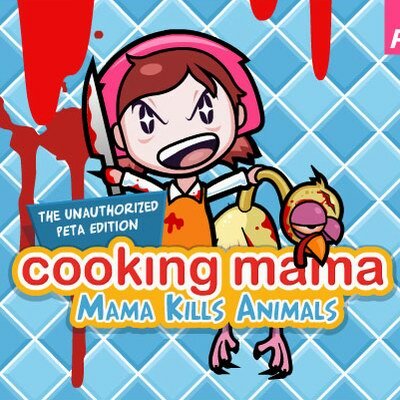 So heres the PETA game Cooking Mama, mama kills animals. Heres a second game only notable for 2 things. Pamela Anderson being used as a role model and the rather unfortunate double entendre in one of the cut scenes. 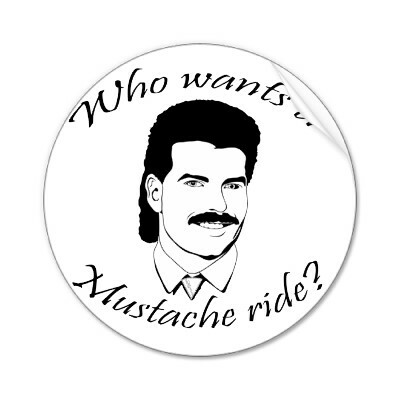 One of the Mario Brothers hops into a car with the personalised number plates “moustache ride”. Now this is either the bravest or stupidest man in the world, I angling for stupid myself. Now I dont know about you but I wouldnt pick a dog show as the perfect place to run around unclothed. Mind you if someone had a laser pointer in the crowd it could have been quite amusing..
A Dutch healthcare union has kicked off a campaign to brace nurses and other caretakers against sexual requests made by patients. Its motto: “I draw the line here”. Now without wanting to be disrespectful to the chap whos obviously doing it hard with his disability, but there are people who will look after that for you, they are called prostitutes. Nurses are there to provide heath care, not hand jobs. 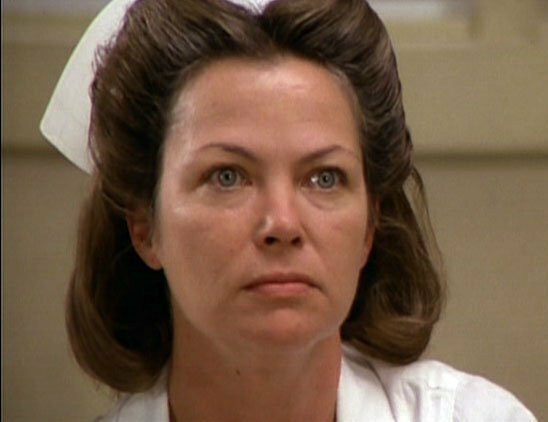 Ive also heard that Nancy Pelosi is willing to slip into a nurses uniform if she thinks it will get Obamacare passed.